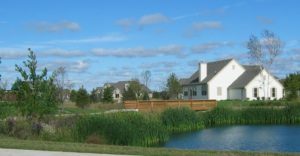 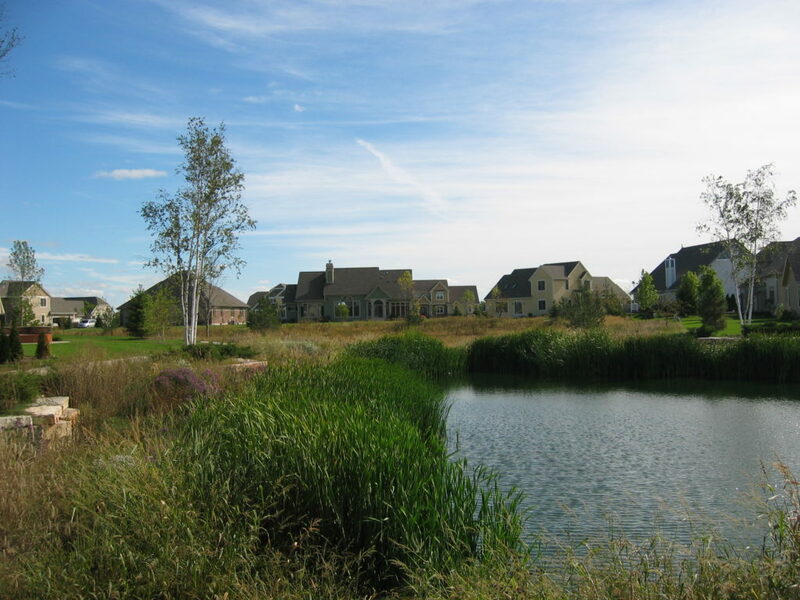 Southeastern Wisconsin’s finest master-planned community offers all the convenience of an urban area in a breathtaking Lake Country setting. Live, work, play and shop on historically rich lands connected through walking trails, parks, and nature conveniences. 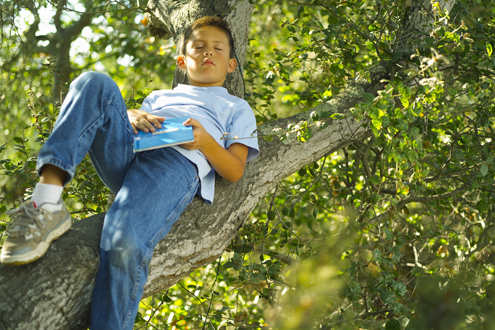 Walk to school, the YMCA, shops, restaurants and offices – a truly rare way of life! 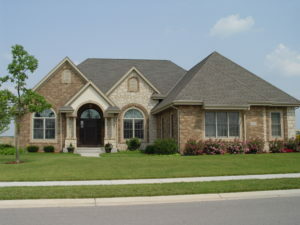 Following the highly successful 2004 MBA Parade of Homes, Eastlake Village set a brisk sales pace over the subsequent years. 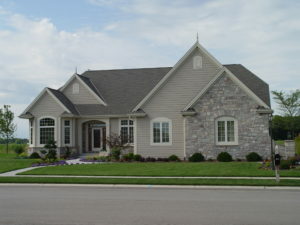 This popular community features a variety of classically-designed single-family homes — 170 in total. 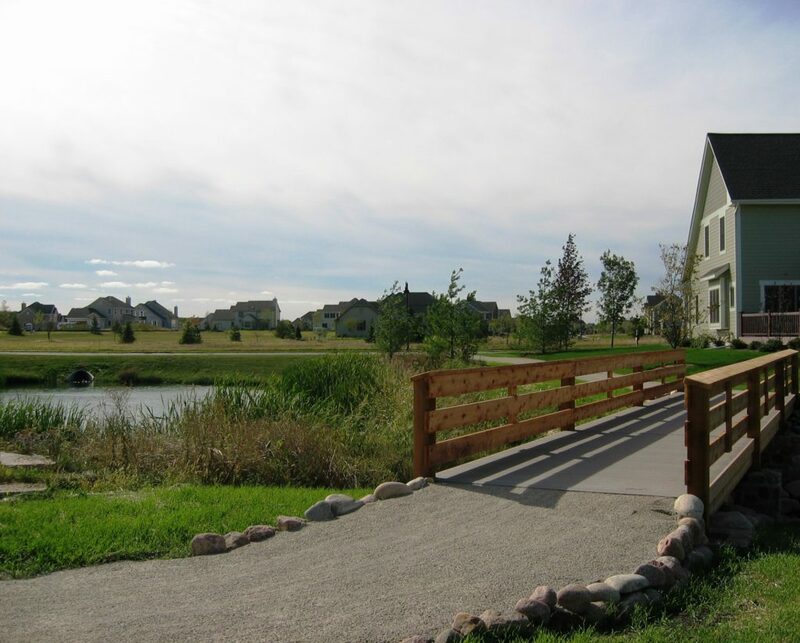 Enhancing the walkable character of the community, a trail system links the neighborhood and provides easy access to Summit Elementary School, the YMCA, offices, shops and restaurants. 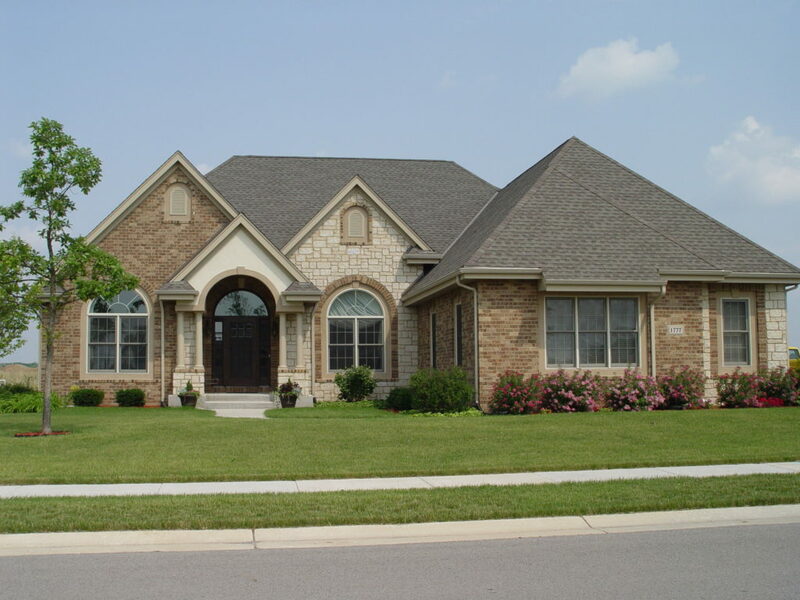 Check with your local realtor for any available listings. 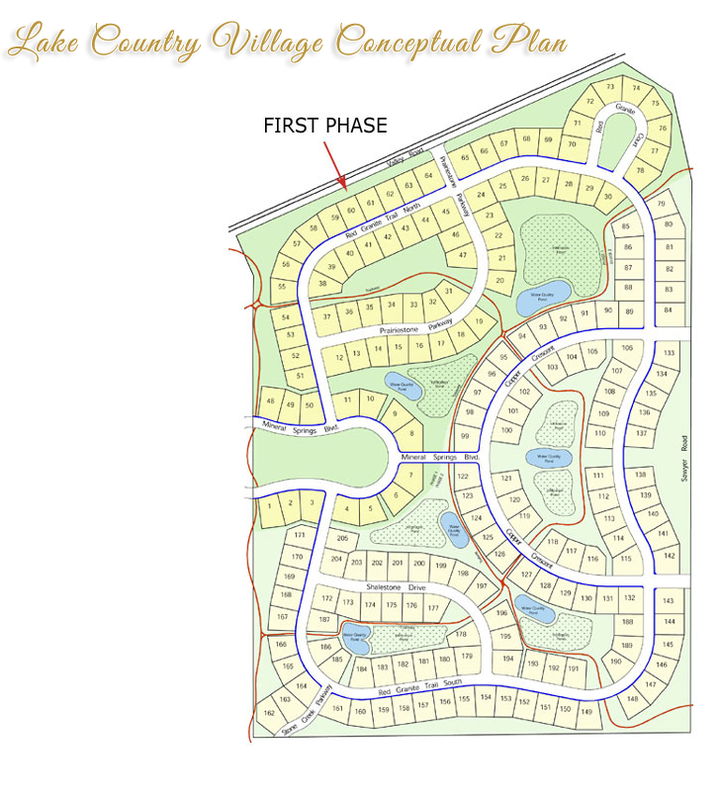 Lake Country Village will feature three unique single-family neighborhoods with approximately 300 home sites. 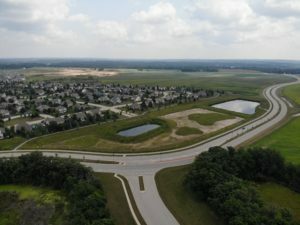 This thoughtfully planned neighborhood by Neumann Developments, Inc. will offer approximately 110 acres of permanently preserved parks and open space for residents to enjoy. 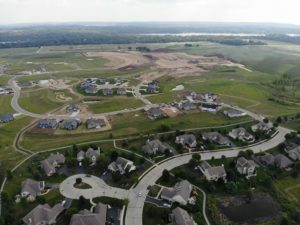 Neighborhood amenities will include five miles of walking and bicycle trails, children’s play areas, outdoor swimming pools, fire pits, flex courts and neighborhood gardens. 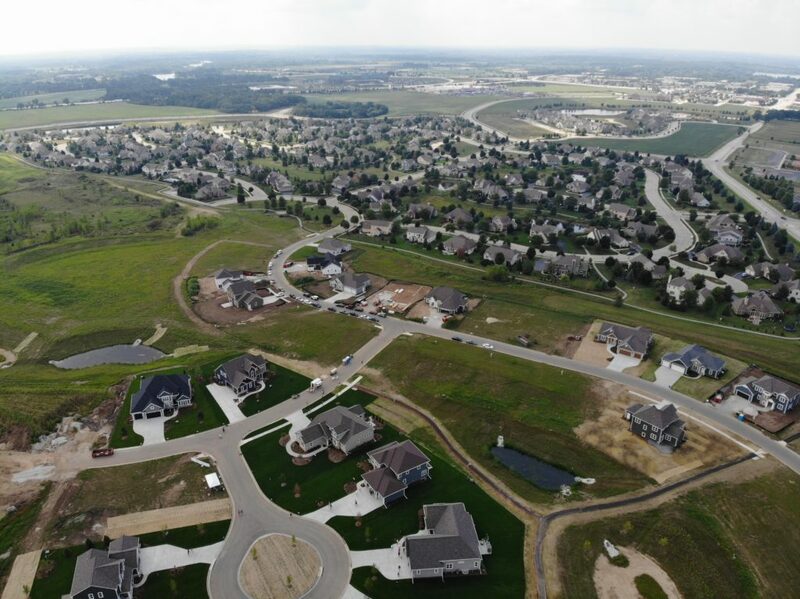 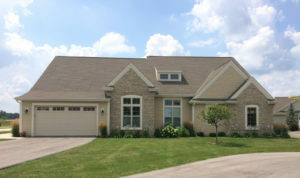 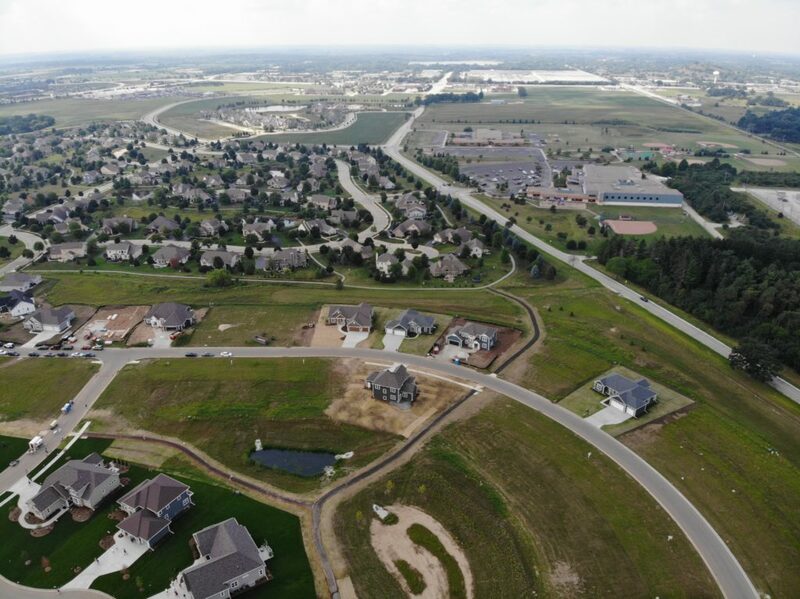 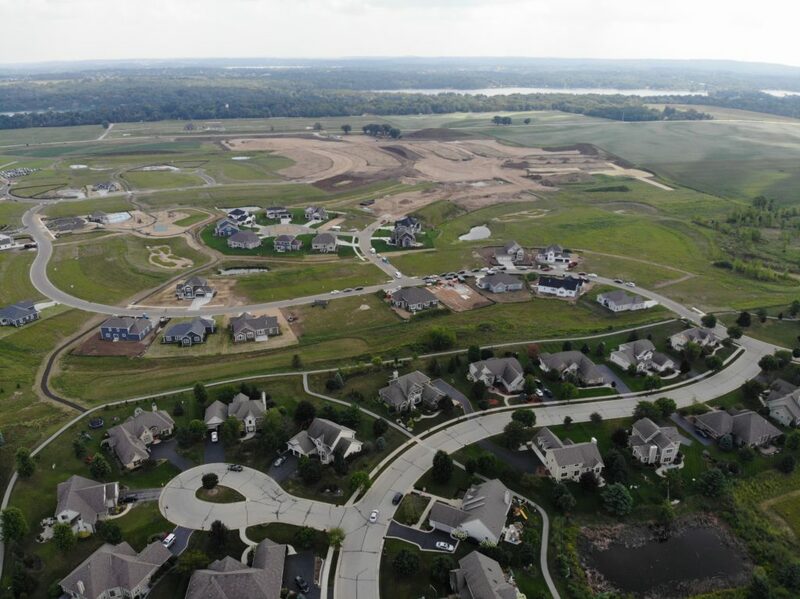 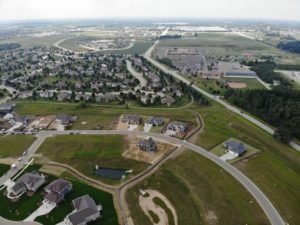 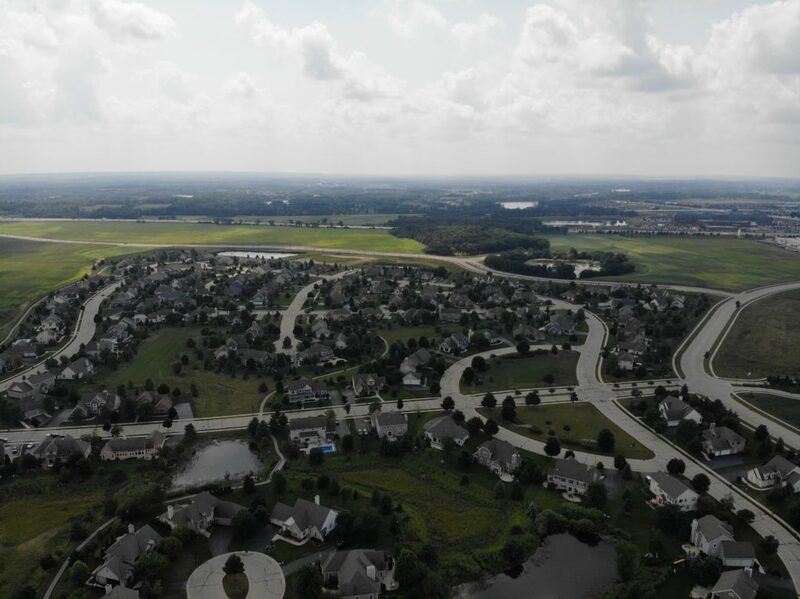 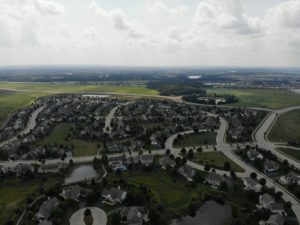 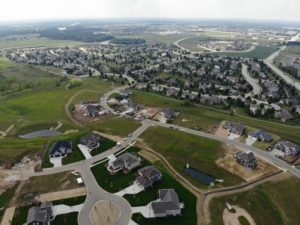 For more information, visit Lake Country Village by Neumann Developments, Inc.
Interlaken Village is an exclusive neighborhood by Neumann Developments, Inc. in the Village of Summit that will feature 26 estate sized single-family homesites. 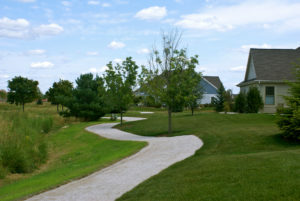 To offer greater privacy, berms with extensive landscaping will be installed the full length of the neighborhood. A generous amount of permanently preserved green space provides and enjoyable and relaxing environment. Take a walk or a bike ride on the neighborhood trails, which are located next to the Waukesha Country Trail System. 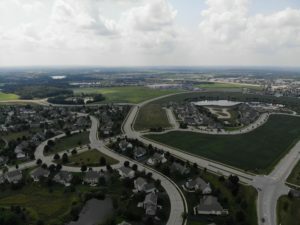 For more information, visit Interlaken Village by Neumann Developments, Inc. 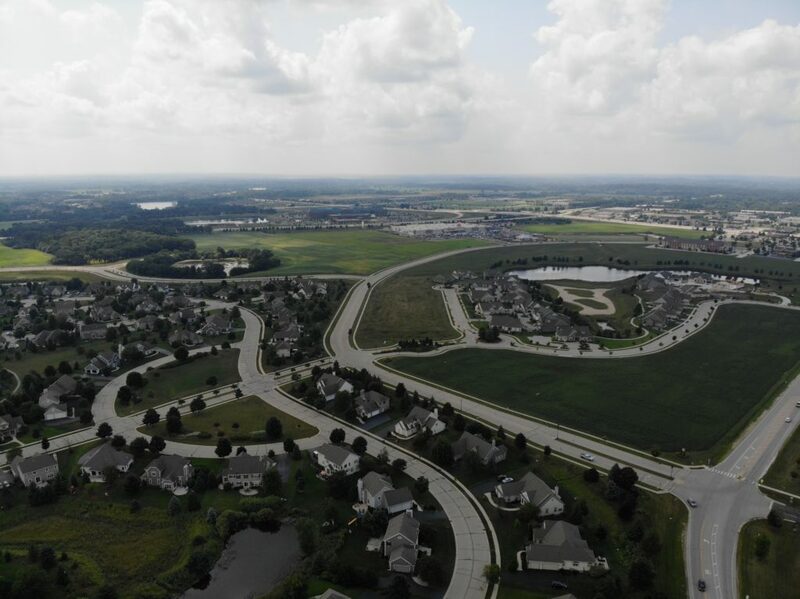 Setting a new benchmark in convenient Lake Country living, Kings Way Homes offers maintenance-free, side-by-side luxury condominiums in our Village Crossing community. Each residence is within walking distance of all the Pabst Farms has to offer. 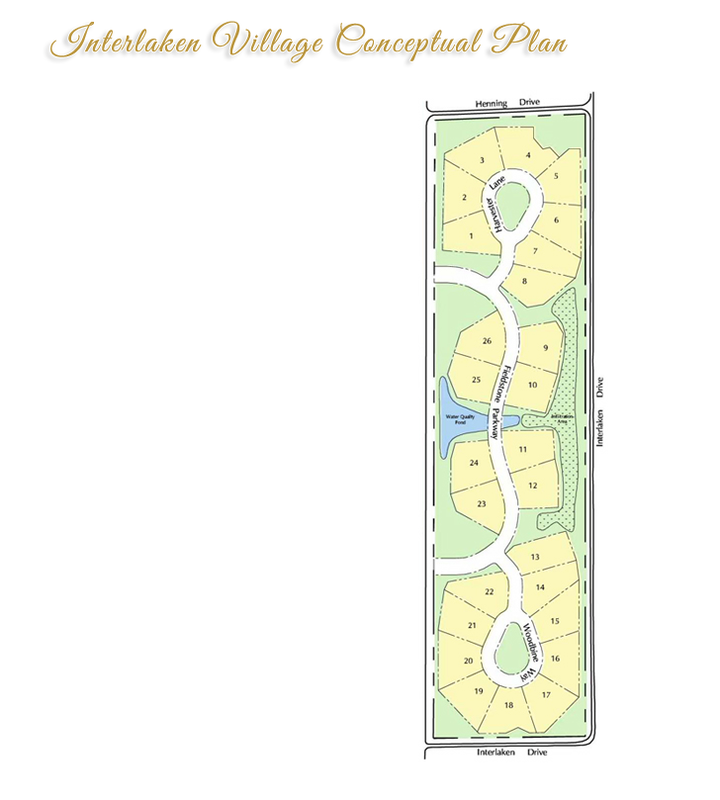 Choose from five elegant condomiumium styles with contemporary, open-concept floor plans, elegant finishes and designer accents. 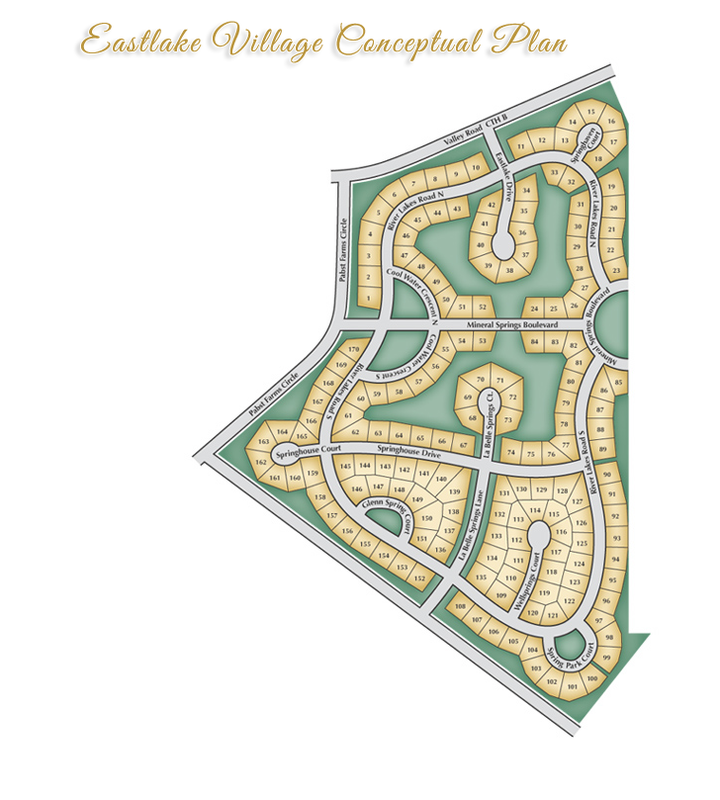 For more information, visit Village Crossing Condominiums by Kings Way Homes. 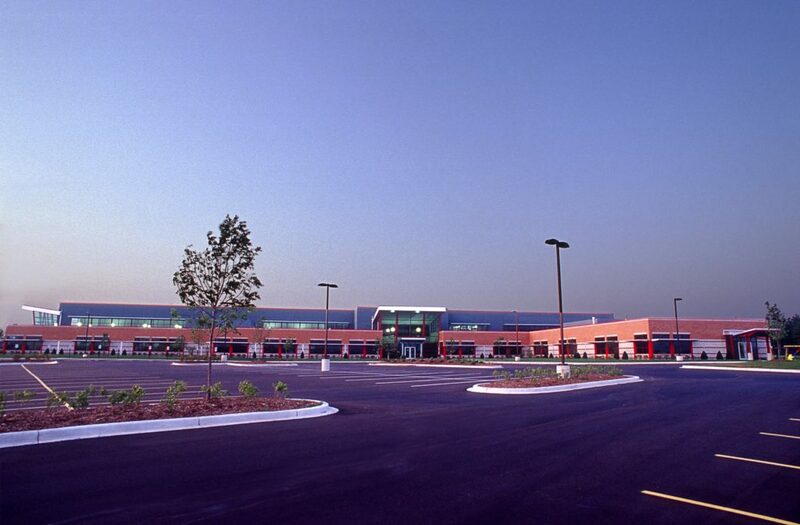 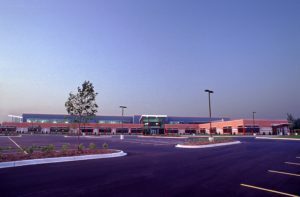 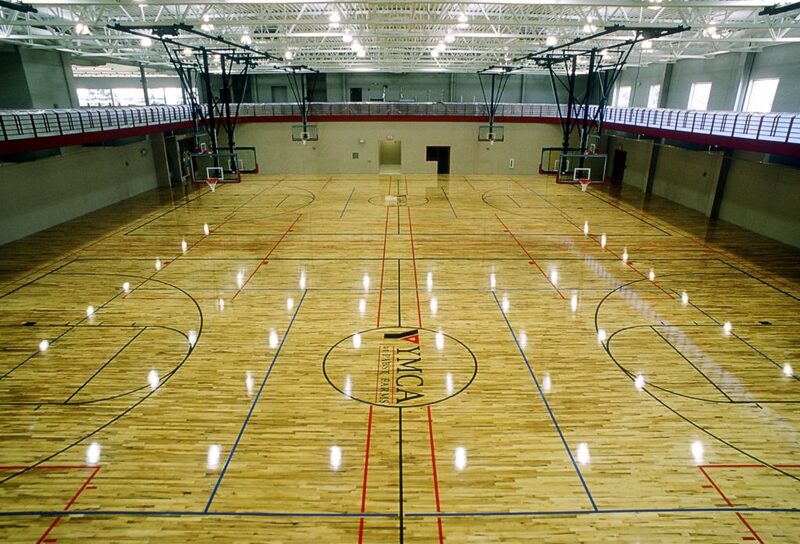 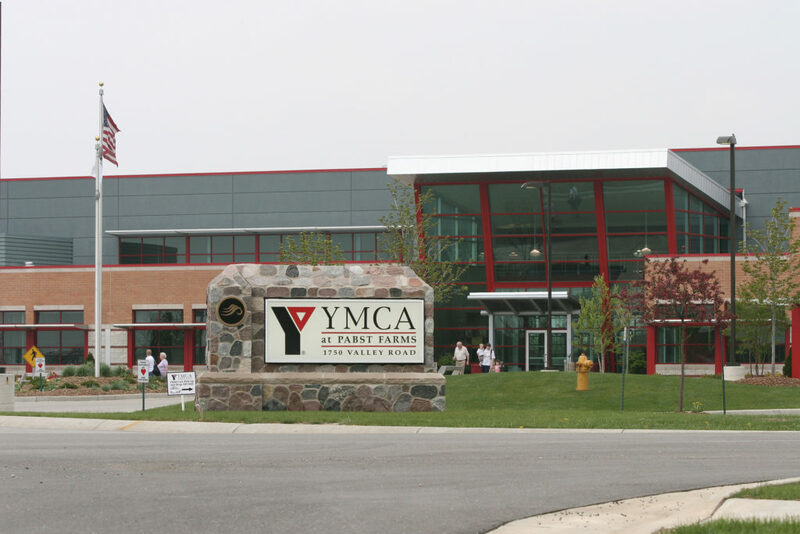 Anchoring the sense of community at Pabst Farms, the 115,000 square foot, state-of-the-art YMCA at Pabst Farms has an array of programs for all age groups as well as its own Child Care Center. 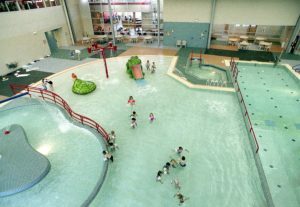 The one-of-a-kind Aquatic Adventure Center includes a competitive swimming pool, warm water therapy pool, Zero-depth entry pool with child play elements, lazy river, tube slide and whirlpool. 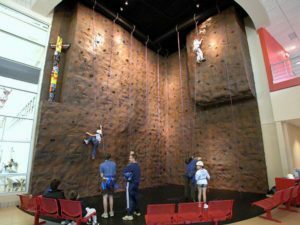 Also featured are a spacious fitness center, indoor walking/running track, gymnasium and an exhilarating rock-climbing wall. 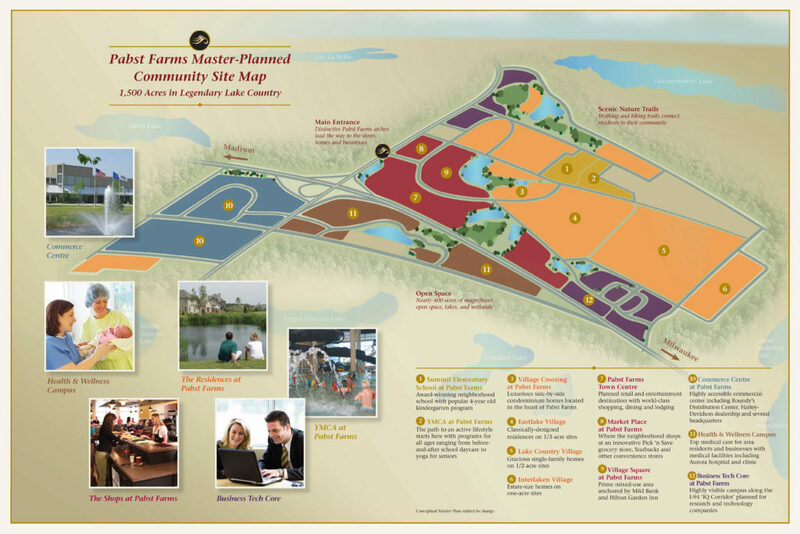 The Family Prime Time Center, Senior Center, Teen Center, and drop-off nursery make this a special, all-inclusive gathering spot at Pabst Farms. 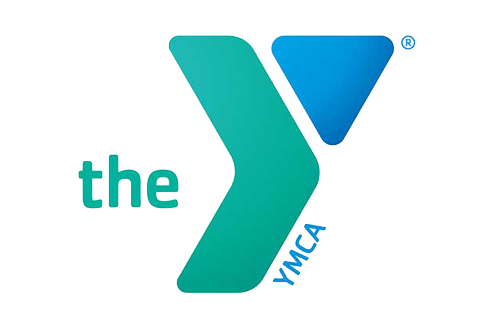 For more information, visit YMCA at Pabst Farms. 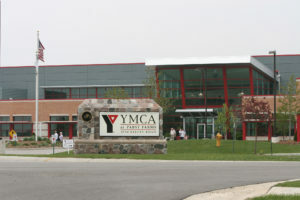 Summit elementary School is located next to the YMCA at Pabst Farms and serves more than 500 students from 4K to grade 4. 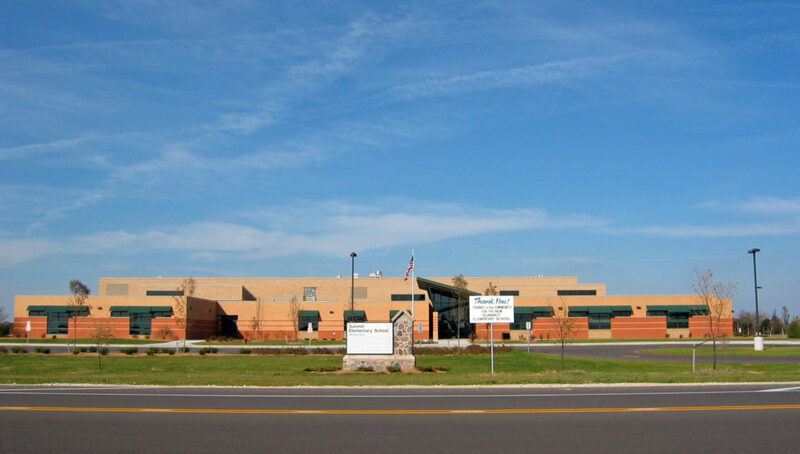 Summit continues to be a leader in the area in Markerspace and STEAM education (science, technology, engineering, art, and math). 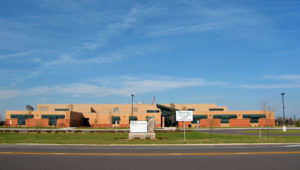 For more information, visit Summit Elementary School. 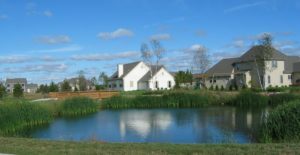 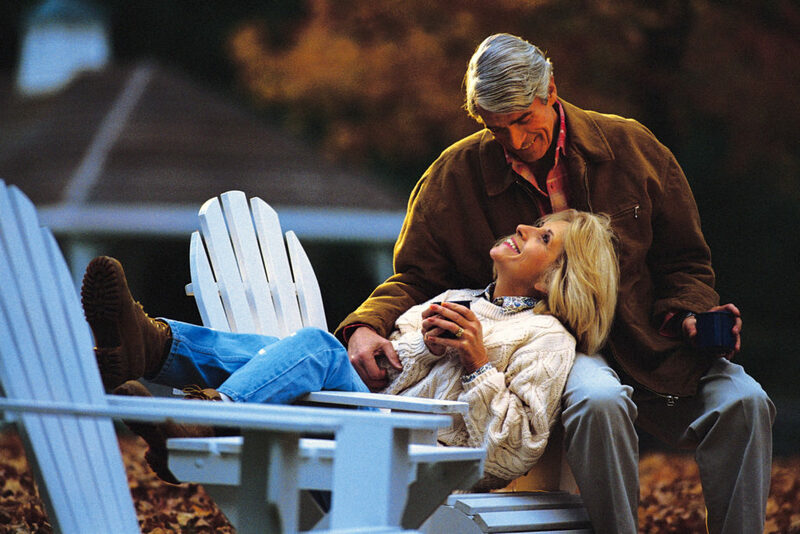 Pabst Farms residents can take advantage of recreational opportunities throughout the premier Lake Country setting of Southeastern Wisconsin all throughout the year. 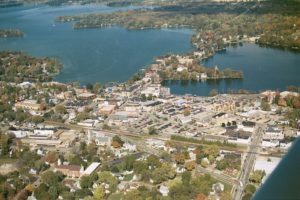 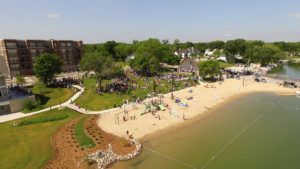 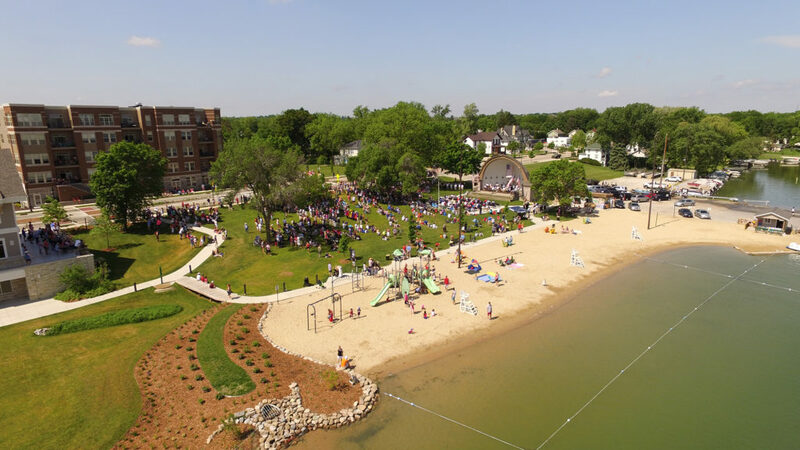 Parades, concerts, street dances, farmer’s market, sailing, boating, swimming, and golf are all set in the beauty and grandeur of shimmering lakes. 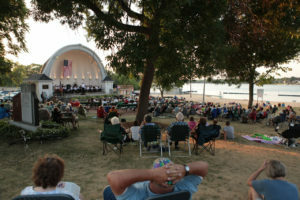 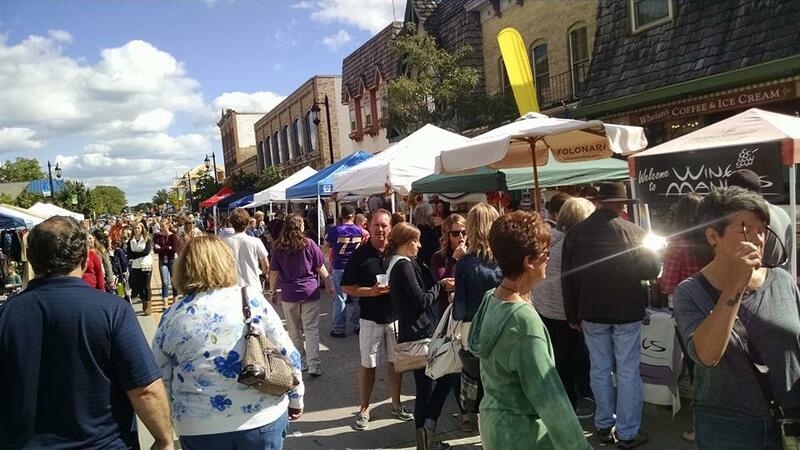 Spring sailing regattas, the renowned summer Oconomowoc Festival of the Arts, historic walking tours in the fall of the late 19th century downtown and stately historic homes as well as winter sports/celebrations are a few of the activities that make Oconomowoc a spectacular four-season community. 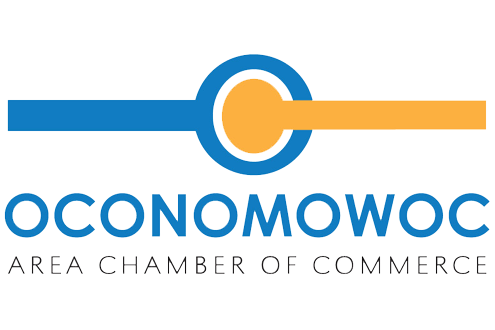 For more information, visit City of Oconomowoc.